The Platinum Award winning Courtyard by Marriott Rochester East/Penfield, redesigned for the way you travel. Our new lobby features inviting, flexible spaces to work or relax, free Wi-Fi throughout and easy access to the latest news, weather and airport conditions via our GoBoard. The highlight of our new lobby experience is The Bistro - Eat. Drink. Connect., which provides healthy offerings in the morning, dinner service with beer or wine selections in the evening and Starbucks® coffee each day. 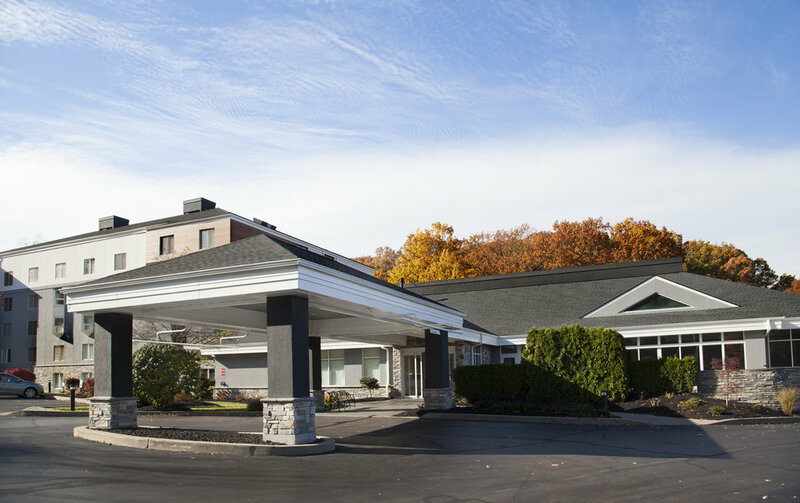 Centrally located, Courtyard Rochester East/Penfield is just minutes from the Greater Rochester International Airport, downtown Rochester, area business centers, shopping malls, cultural venues and historic landmarks. 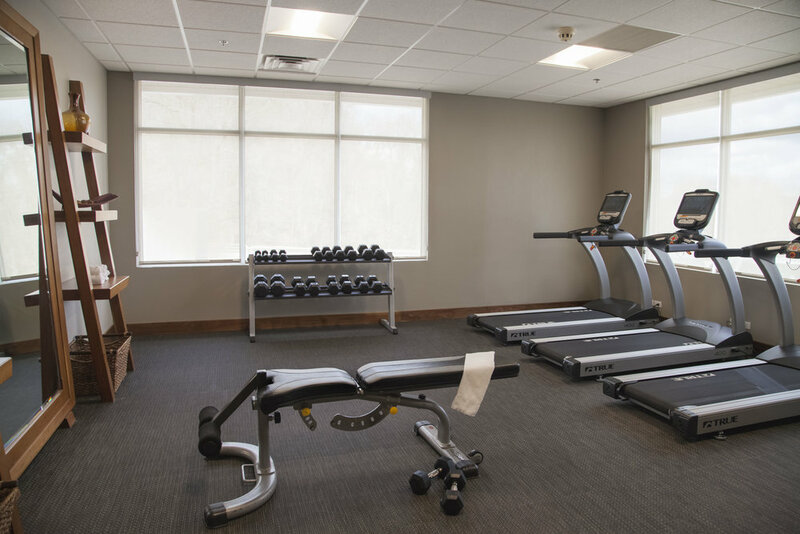 In addition to the new lobby, you'll find redesigned guest rooms, fitness facility and meeting space. Stay connected with free Wi-Fi throughout the entire hotel. Rest, relax and enjoy Courtyard Rochester East/Penfield!